Robert Gibson Miller 1862 – 1919 was an Englishman born in Kent in 1862, and was educated at the University of Glasgow, where he graduated in medicine in 1884. An orthodox doctor who converted to homeopathy, Robert travelled to St. Louis to train with James Tyler Kent and on his return, he founded the Glasgow Homeopathic Hospital. 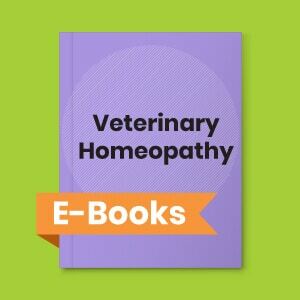 In the introduction of Elements of Homeopathy, D.M.Gibson explained the Basic Principles of Homeopathy given by Hahnemann and wrote that Homoeopathic treatment is a much more specific and personal matter than mere routine prescribing by label. Importance of Diagnosis for homeopathic prescription and view of Robert Platt, A.Hughes and Hahnemann have been presented here by Gibson Miller in his book Elements of Homeopathy. Importance of The Single Remedy in homeopathic prescription and Hahnemann’s view on this that materia medica provings were carried out with single drugs and not mixtures so the prescription should be have single medicine. The basis of successful selection of the similar remedy is a clear picture of the patient and a comprehensive knowledge of the materia medica. Detailed by Gibson Miller in his book Elements of medicine. Discussion on how to Administration of the Remedy employ the remedy when selected. This involves such matters as the size of the dose, the frequency of repetition and the most suitable potency. Once Hahnemann was convinced with the new principle of like cures like, he started working on preparation of new Materia Medica. How he made provings and brought out symptom and list them in our materia medica have been discussed here Gibson Miller. 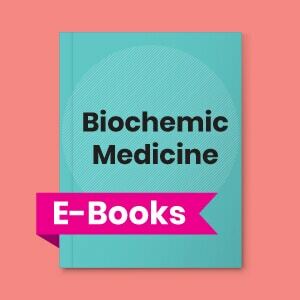 Importance of Small dose and potencies in Homeopathic prescription and science behind it along with views of various stalwarts have been written by Gibson Miller in Elements of Medicine.